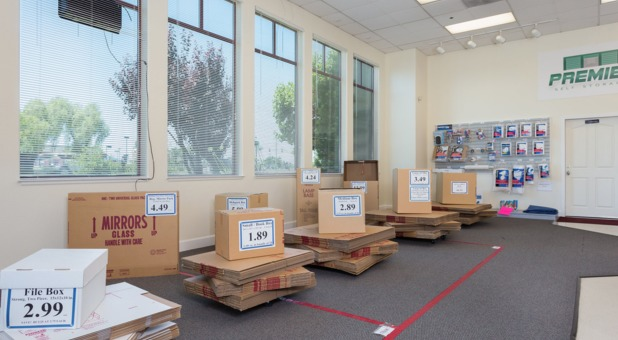 We know that moving can be stressful, but we're here to make it easier for you. Need a moving truck? 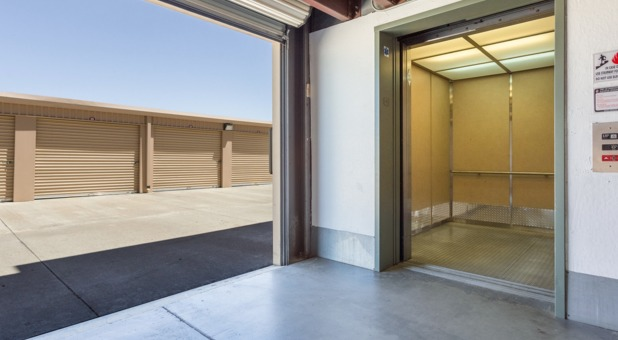 We offer free truck rental upon move in. 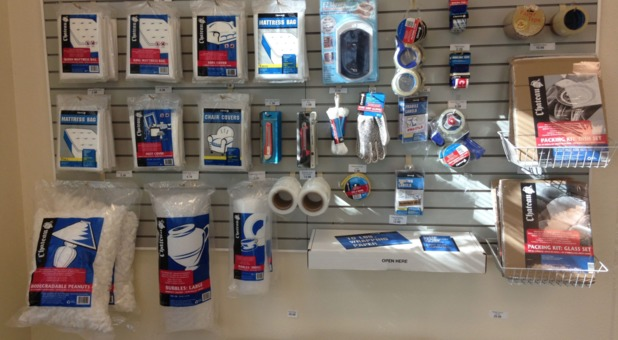 Looking for boxes and other moving supplies? We've got them. 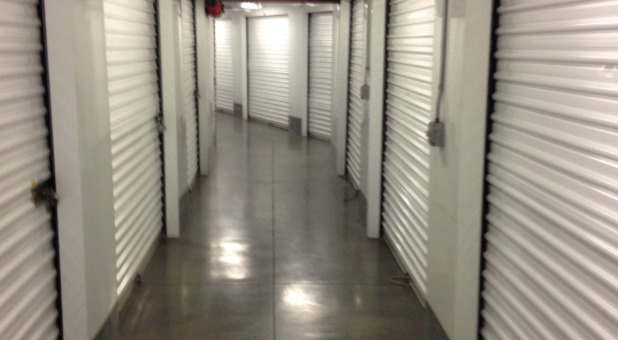 Drive right up to move belongings in or out of your temperature controlled storage units. 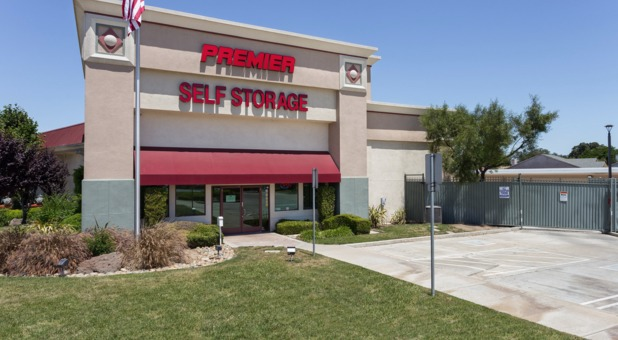 Premier Self Storage offers safe and secure storage for both personal and commercial use in a convenient location right here in Oakley, CA. Our office is open from 9:00 a.m. to 6 p.m. Monday-Saturday, and from 10:00 a.m. to 4 p.m. on Sunday. 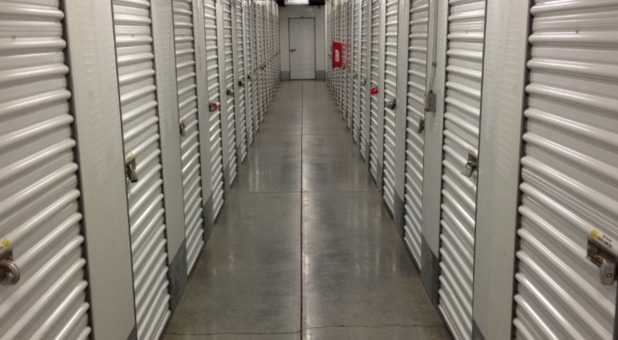 You can access your temperature controlled self storage unit from 5 a.m. to 10 p.m. daily; business access is available 24/7. 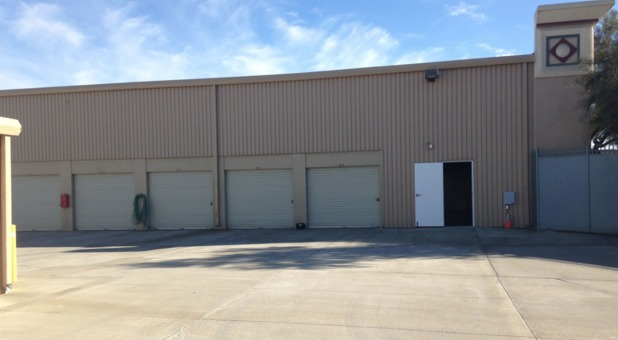 Our property is monitored by security cameras as well as by our on-site manager, and the facility is fenced and gated. If you have any questions, our team is here to assist you. What are you waiting for? Get started today! 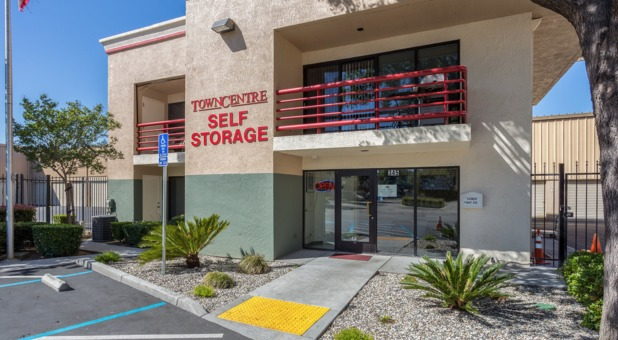 Great location with professional and courteous staff. Staff are courteous and professional. Helped me get what I truly needed. It felt comfortable beung there. Clean facility.